Facebook announced they have open-sourced DeepFocus, an AI powered framework for improving focus on close objects in Virtual Reality. Facebook said on a blog post “This technology ensures nearby objects are in-focus, while distant objects appear out of focus, much like cinematic experiences”. DeepFocus takes advantage of an end-to-end convolutional neural network that produces an accurate retinal blur in near real-time. DeepFocus relies on standard RGB-D color and depth input. 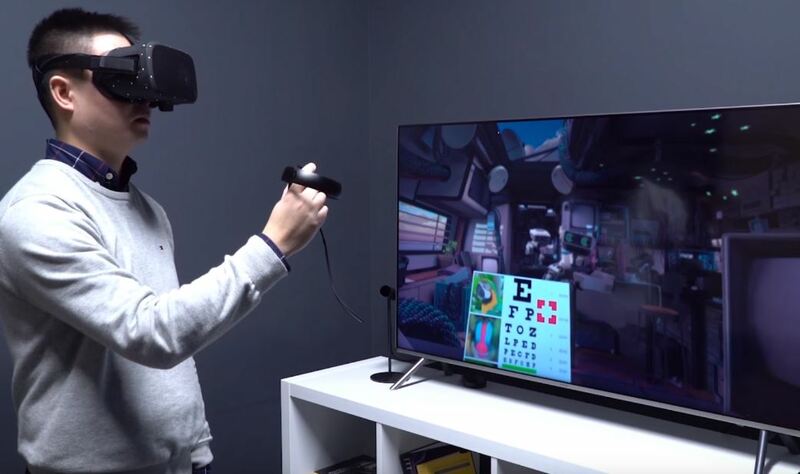 It has broad applicability to existing VR games and is compatible with existing headsets being evaluated by the research community.